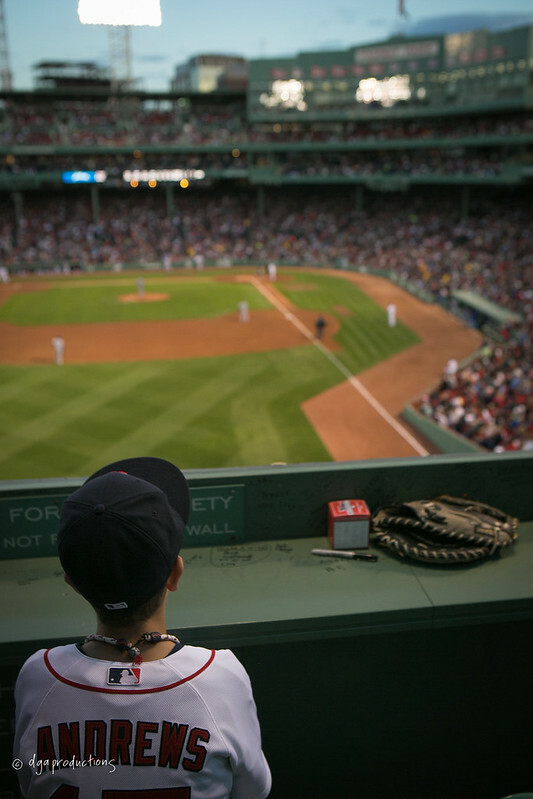 One of the best ideas I have seen realized at a baseball park is putting seats on top of the Green Monster at Fenway Park. I doubt if there is a better view at an American sports venue except for the seats in turn four Jeff and I get at Darlington. I have wondered how exactly those seats were installed because there is no room to make the park any bigger seeing as how the reason the wall is so close to the infield due to the lack of space out there. Today I did a Google Street View of Landsdowne St and saw how the seats were installed. The seats were installed over the street. Of course, what else could they do?